5-Year-Old’s Spirit Filled Prayer Stirs Congregation! 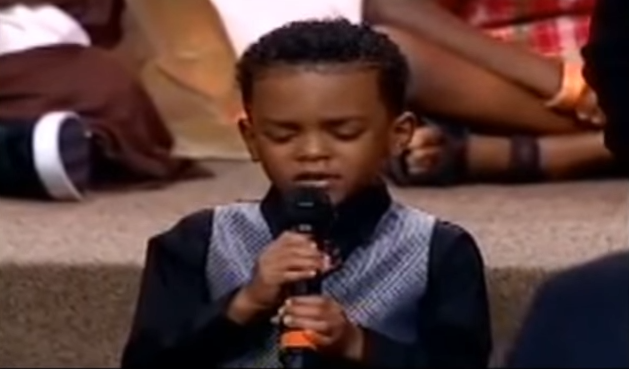 Watch little Isaiah Jackson pray over other children in his church. We decree and declare that Isaiah has been granted a great gift from God! This prayer coming from a 5-year-old is unbelievable and unforgettable! Share if You Love Jesus!